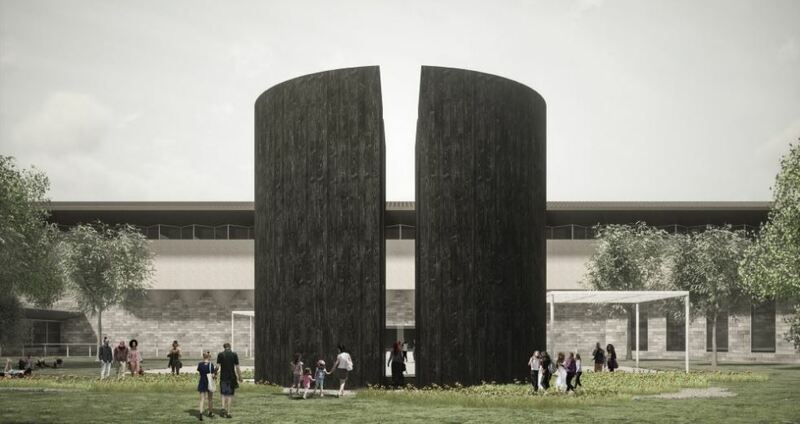 Image courtesy of Gardiner Architects. Photographer: Tess Kelly. 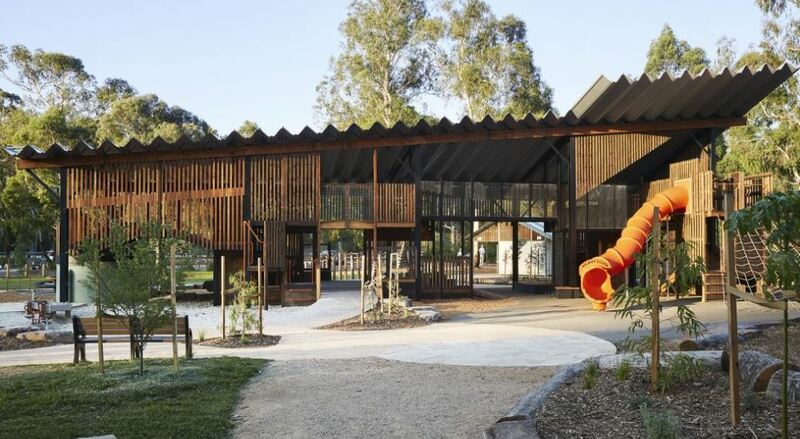 Melbourne-based architecture firm, Gardiner Architects, has completed a community project that involved the reinstatement of a facility which played a unique role in local children’s lives for more than two decades. Much to the community’s dismay, the original Eltham North Playground was tragically burnt down in late 2017. 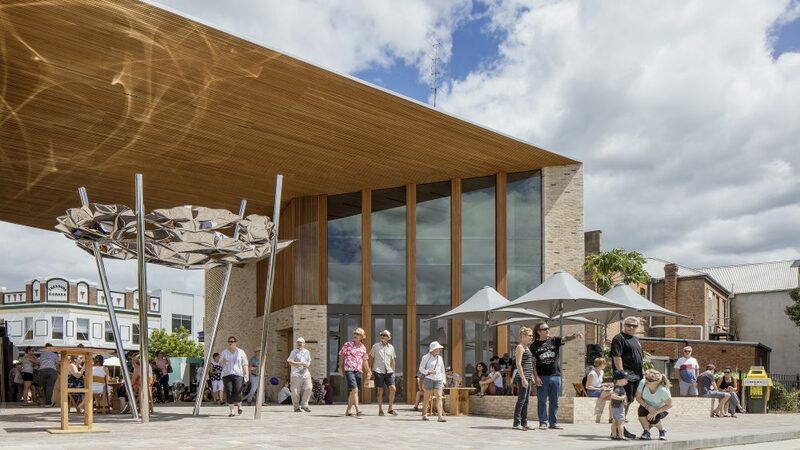 Gardiner Architects helped design and construct the playground over 25 years ago so when they heard of the news the company was quick to get involved in the redevelopment. In collaboration with Jeavons Landscape Architects and playground builders, Naturform, the architects set out to reinstate this iconic community facility for the benefit of future generations. The design concept for the project was to simply provide a large covered playground that is SunSmart and usable in all weather. An expansive roof supported on timber structure was applied to create a framework for play structures to be integrated under. Gardiner Architects believes that the outcome is rural in nature, like an old farm shearing shed. “It draws on memories of the qualities of playing in old barns. A sense of adventure, the smells, the challenge of getting up high or finding a quiet corner,” the firm states. To bring the playground into the 21st century, access and inclusion for people of all abilities quickly became a must. The new Eltham North Adventure Playground was designed to ensure that parents and children of all ages have access to key play elements including a tractor, a ground level cubby, seating areas, and a liberty swing – ensuring social, interactive, cognitive and role play activities. 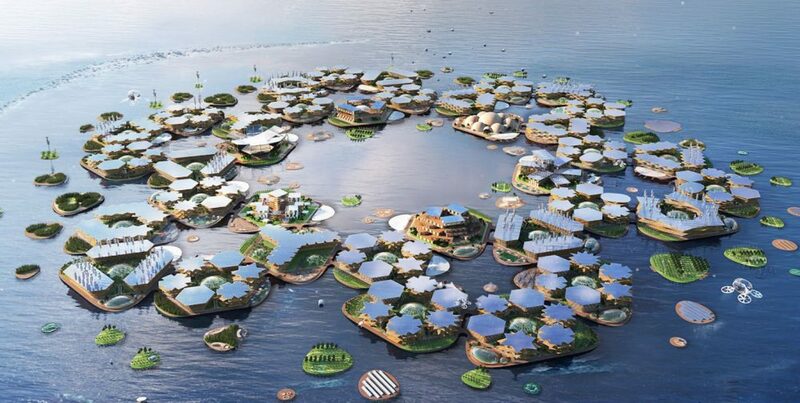 Sustainability was also included in the project’s design. 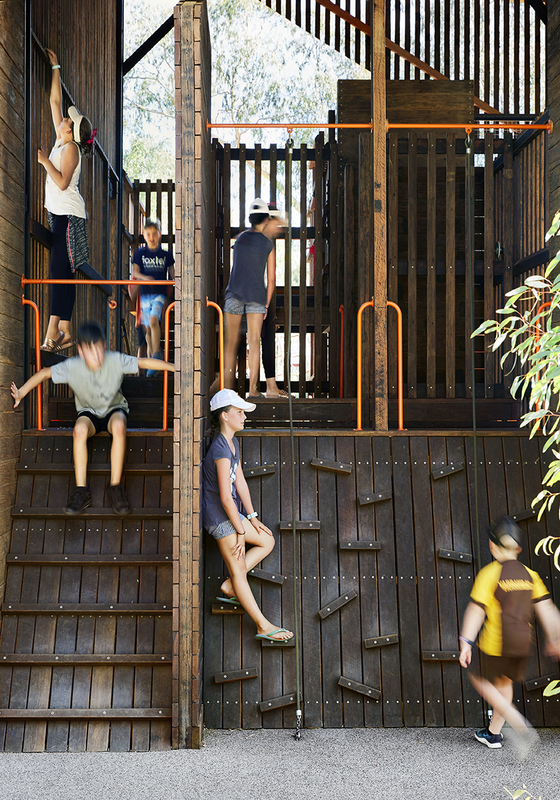 The Eltham North Adventure Playground was designed to maximise passive solar design strategies, allowing the penetration of winter sun while maximising summer shading. An emphasis was also placed on sustainable and natural materials, with the new playground substantially constructed from reclaimed, locally sourced timber. Prior to construction, the community heavily assisted the project team to capture the essential attributes of the previous playground that made it so well loved and utilised in the first place, this involvement continued through to post-construction. In November 2018, over a hundred local people even volunteered their time and skills to come together and help rebuild the much-loved landmark. Volunteers assisted with planting trees, moving mulch, landscaping and helping create a dry-creek bed. The Eltham North Adventure Playground is now open to the public.